It’s the 7th week of the year and the card of the week is the Magician. The Magician and the number 7 both have heavy mystical meanings. This is a week that will speak to you mysteriously and the Magician has set out to learn about life’s mysteries. So the things that happen this week will bring an impact. We have 3 cards ruled by 5 showing up this week so the lessons we will learn will be challenging. You may even ask yourself over and over again, “Why is this happening to me?” But the only way to overcome the challenge is to forget the why and master the feelings in your heart. This is especially appropriate since this is Valentine’s Day week and I’ve already noticed quiet a bit of heartbreak in the air. Remember, you decide your self worth, no one else can do that for you. Another thing to keep in mind is that we’re between eclipses (there will be a solar eclipse next week) so the changes we experience now are making way for the good luck that both of these eclipses will bring. All losses experienced now simply are making way for new, better things to enter our lives. Mantra: I am powerful beyond belief. 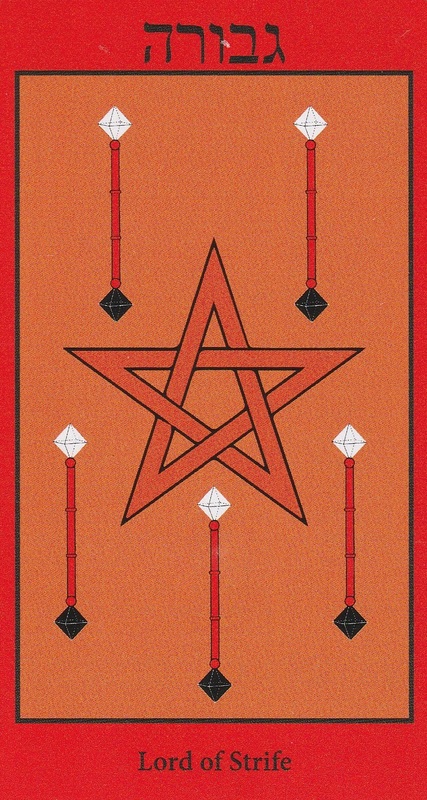 The Ace of Pentacles appears when there is spark, like the glittering of a gold coin, catching your eye. That glimmer will bring your attention to new opportunities in abundance and finances. Just like all the aces, the spark is there but it’s up to you to build the fire. Moon square Saturn at 4:36 AM PST could find you feeling pessimistic and depressed in the early hours of the morning. Don’t worry, the mood will pass. Sun sextile Saturn at 9:38 PM PST will give you the discipline to get things done. Any work during this time will shine bright. 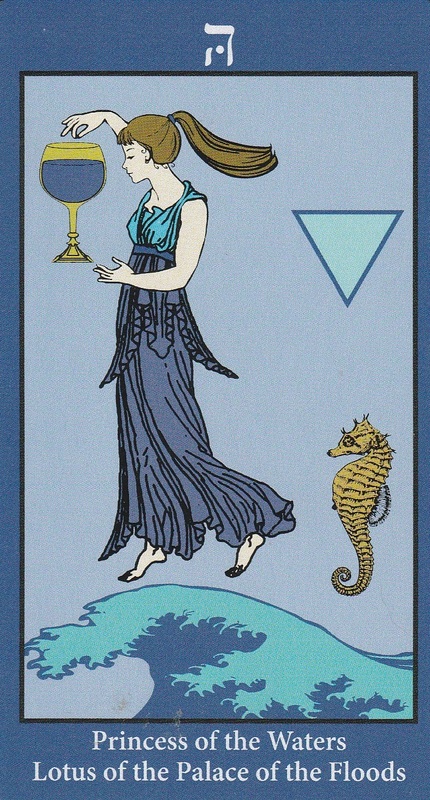 The Moon is void of course in Virgo between 4:36 AM PST and 12:43 PM PST when it enters the fair and just sign of Libra. Know that everything that comes to you is actually your karma coming back to you. The number of the day is 7, a number of reassessment and reevaluation. Mantra: My potential shines like gold. 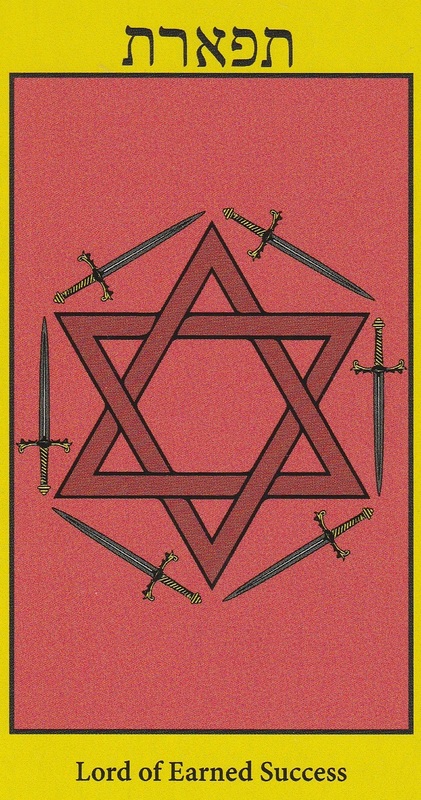 The 6 of Swords is a card that appears when it’s time to move forward after a challenging situation. This is a regretful moving on but serves as a “rite of passage”. Without this movement, the things that are coming to you will not arrive. This card could also literally point to a trip or move across water. It’s interesting this card shows up on Valentine’s Day when so many people are trying to move on from lost love. Don’t worry if you’re alone today; a future partner may be out there feeling the same way you feel today. Moon opposition Venus at 2:51 AM PST is a cheerful, social transit filled with love and happiness. If you are asleep during this transit, these themes may appear in your dreams. Moon trine Mercury at 10:09 AM PST will have communication flowing. Moon opposition Mars at 1:42 PM PST is an irritable, pugnacious transit that could lead to disagreements. Moon square Pluto at 11:57 PM PST could bring jealously that exposes secrets. If you learn someone’s wronged you behind your back, it may be time to move on. The Moon is in the justice oriented sign of Libra today, reminding you that all is fair in love and war. The number of the day is 8, which reminds us what goes around comes around. Mantra: Moving on isn’t about how the other person feels. It’s about how you feel. The Star appears when hope is renewed. We’re in a strange time between eclipses where things seem to be rearranging and energy is particularly volatile. 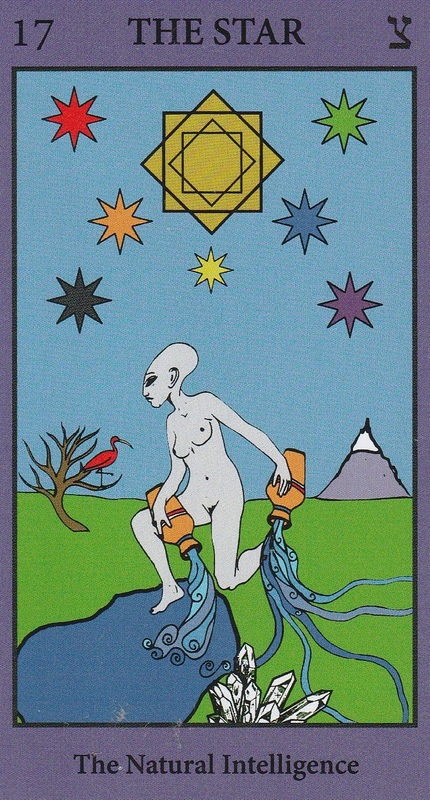 This card appears as the guiding light. You’ve been through a lot and now is a time of renewal. Moon opposition Neptune at 6:01 AM PST brings restlessness that could lead to trouble. Be careful of what you say and do. Moon conjunct Jupiter at 8:54 AM PST is a generous optimistic transit that will bring good vibes your way. Moon sextile Saturn will give you the willpower and determination to do what you have to do. Moon trine Sun keeps the good energy flowing through the evening. The Moon is in the justice oriented sign of Libra but She’ll go void of course at 5:54 PM PST. Receive any judgement that comes your way graciously while the Moon is void of course. The Moon enter the firey sign of Scorpio at 10:41 PM PST. Making love before bedtime will bring sensual satisfaction. The number of the day is 9, a number of near completion. Mantra: I wish I may, I wish I might, have the wish I wish tonight. 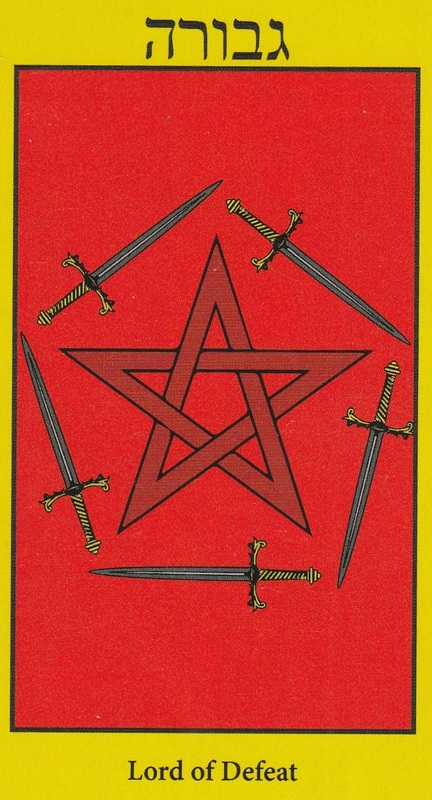 The 5 of Swords appears in a lose, lose situation. Even if someone seems like they got away with something today, they will realize later that they lost out big time, long after you’ve moved on and recovered from the situation. Mercury sextile Mars at 10:15 AM PST is a busy, hardworking transit that teaches you about self-reliance. The words you use during this time will have influence so choose them wisely. Moon trine Neptune at 9:02 PM PST is a psychic, intuitive transit. If someone is trying to deceive you, you’ll know. Let them believe they got away with it. Their lies and deception will catch up with them later. The Moon is in the secretive sign of Scorpio all day so beware of cheaters and backstabbers. Calling them out will only lead to explosions under this transit. If things start to escalate, walk away. The number of the day is 1(0) so any bad blood started under this transit is meant to be the beginning of a lesson. Mantra: Cheaters never really win. The Page of Cups brings messages of new potential in love, partnership and creativity. Pay attention to little pangs of emotion in your heart today and new connections you make. They have potential to grow into something very emotionally fulfilling. Moon6: square Mercury at 6:18 AM PST could bring disruptions in communication. Hold off any important conversations if you can until it passes. Riding on the back of the confusing Mercury transit is Moon sextile Pluto at 11:38 AM PST could bring emotional outbursts that clear the air. The Moon is void of course from 11:38 AM PST onward so take things as they come today. The number of the day is 2, a number reminding us that balance is key. Mantra: Dreams become reality; mind your thoughts. 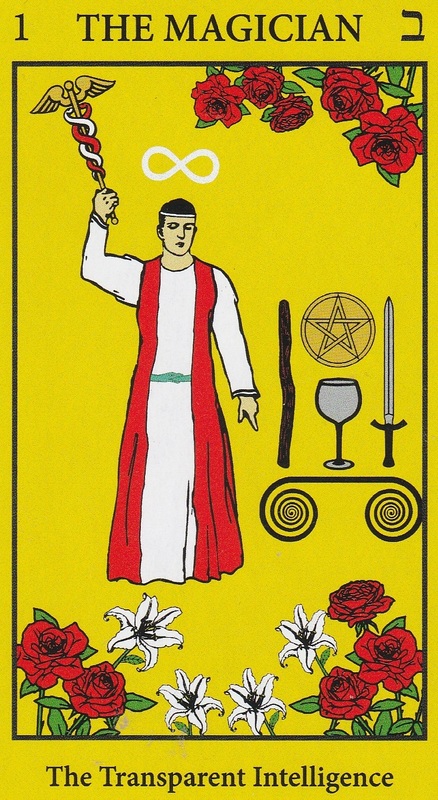 The 5 of Wands is a card of useless conflict. Because the energy surrounding the lunar and solar eclipses, this week is meant to bring into focus what’s important and to end what is standing in between you and the good things coming. It’s useless to fight this energy; simply let the Universe take what is not meant for you. The Sun enters the psychic sign of Pisces today where He will stay until 3/20/17. While the Sun is in Pisces, you may feel more empathetic than usual. You may be able to sense the feelings of others without them telling you what they’re feeling. Respond accordingly. This is also a go with the flow sign. Move like water through life over the next month and you’ll find how easy it is to swim downstream. Moon square Sun brings the challenges that come with Last Quarter. If you didn’t reach your goals this month, that’s OK. New Moon is just around the corner and you’ll be able to set new goals. The Moon enters the energetic, optimistic, upbeat sign of Sagittarius so focus on what you have, not what you don’t have. The number of the day is 3, a number of things coming together. Mantra: There’s no running from destiny. 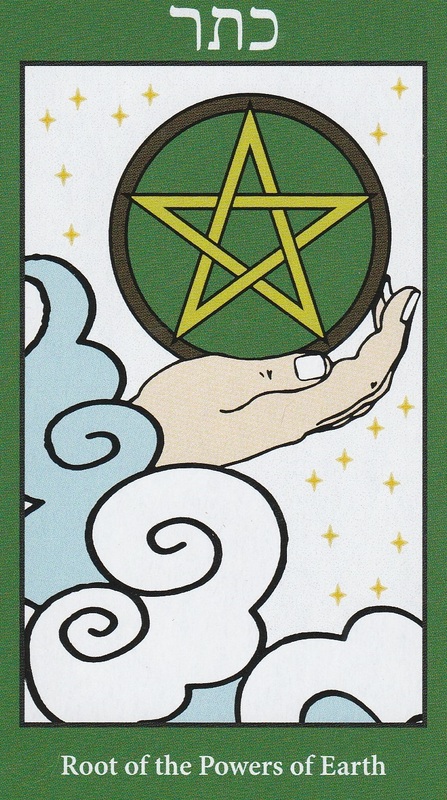 The 5 of Pentacles is yet another 5 card that appears this week. 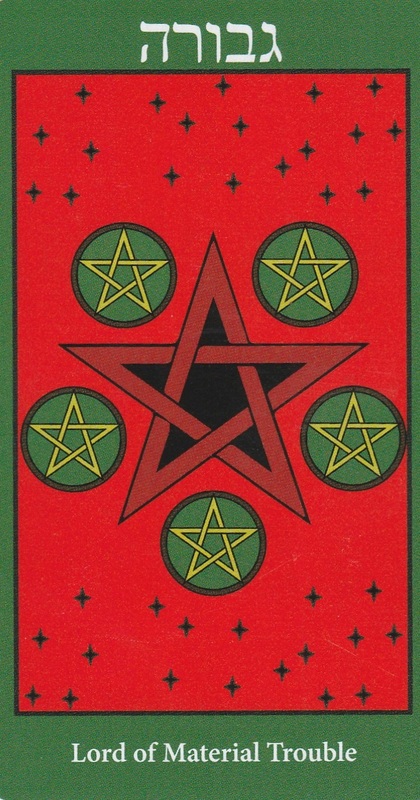 The 5 of Pentacles is a card of loss and poverty. However, you have the opportunity to seek comfort and warmth if you wish, you just have to make the decision to ask for help. Don’t let pride stand between you and getting the help you need to deal with all the intensity you’ve experienced this week. Moon trine Venus at 7:20 AM PST reminds us that love is all around if we choose to see it. Moon square Neptune could cloud your perceptions. Try not to pass judgement on anything until this transit passes if you can. Moon trine Mars at 9:13 PM PST is a transit of strength. It will give you the ability to dig deep and find the confidence within you to overcome challenges. The Moon is in the optimistic sign of Sagittarius today reminding us to look on the bright side. The number of the day is 4, a number of stability. Mantra. I am not alone. This entry was posted in art, Astrology, dreams, mysticism, mythology, numerology, occult, Qabalah, self help, spirituality, Tarot, Uncategorized, witchy, Writing and tagged abundance, art, astrology, card a day, divination, dreams, empowerment, inspirational, magick, manifestation, mantra, meditation, metaphysical, motivational, mysticism, numerology, occult, pagan, predictions, psychic, qabalah, self empowerment, self help, spiritual, spirituality, tarot reading, tarot weekly forecast, wicca, witchcraft, witchy, writing. Bookmark the permalink.